A trust nurse has been nominated for a prestigious award at the Student Nursing Times Award 2015. 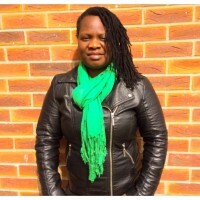 Moreblessings Dingwiza grew up in Zimbabwe but came to the UK to study nursing at London South Bank University, where she was awarded a first class degree. She now works as a mental health nurse on a female forensic unit at the trust ‘which constantly poses challenges’, she says. 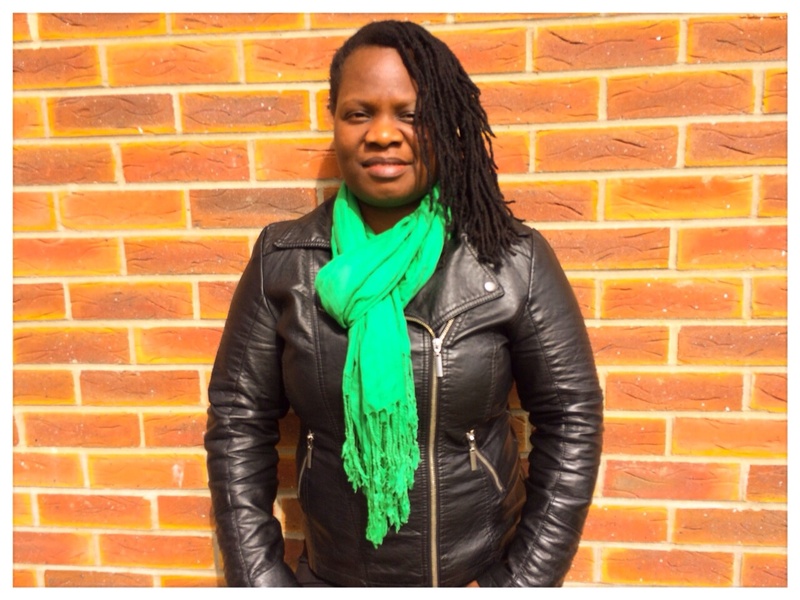 Moreblessings, who is now hoping to study at post-graduate level and would one day like to be a team leader, says that she continuously seeks to improve her nursing skills and knowledge ‘in the interest of delivering high quality patient care’. Winning the award would make her ‘proud, humbled and honoured,’ she says. Moreblessings has been shortlisted in the ‘post-registration’ category; the award is open to students on a post-registration course in any branch or field of nursing or midwifery and aims to recognise an outstanding student who is able to demonstrate clinical skills, academic achievement and a significant contribution to the body of nursing knowledge. The winner will be announced on Thursday 7 May.